As a Christian, I recognised the scriptures in the film and they just went straight to my heart. I was really impacted when Mack met the three main characters for the first time and he asked “Who is God?” To be met with the answer “I Am” from all three. That was so powerful. The colourful scenes at the shack contrasted with everyday life in more muted tones. It was a joy to behold. 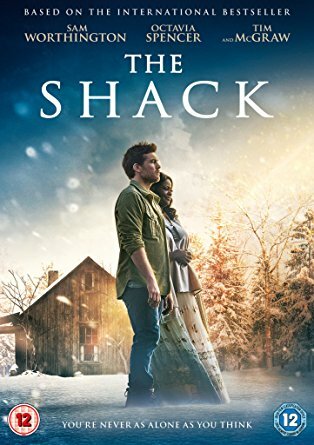 I really loved The Shack. It spoke to my heart and I thought the adaptation was even better than I had hoped for. I am now intending to read the book (again). A perfectly wonderful and powerful couple of hours viewing. I heard a lot of believers gift negative feedback about this book/movie although I am not sure why. Its not something that I looked into yet.